Moving Your Lotus Notes/Domino Applications To The Web or Cloud? Are you considering making your Lotus Notes applications available to users on additional platforms? If so, you're not alone. 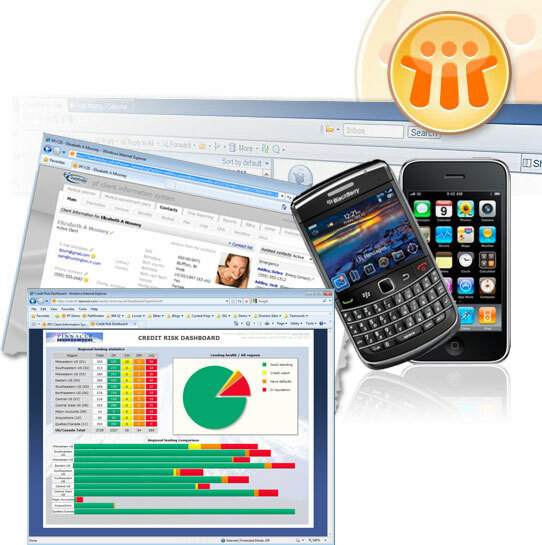 Whether it is in support of a changed messaging platform, an effort to do away with desktop software, or simply to extend the reach of important applications to an increasingly-mobile workforce, many clients are actively in the process of converting their Lotus Notes Domino applications for use from the web. Or smart phones/tablets. Or, in many cases, all of the above. Not only does converting your applications for web and mobile use make sense from an availability standpoint, leveraging your existing licensing makes business sense, too. Ready to take efficiency a step further? Cloud hosting is the most efficient way to house and deploy your applications, internal and external. Cloud hosting for your applications is easier - and more cost effective than ever. With incredible uptimes, bulletproof security, and a wide variety of configuration options, cloud-based hosting of Domino servers and applications just makes sense. Want to learrn more about how web deployment and cloud hosting can extend your ROI even further? Give us a call at 614-884-4280 and see how easy it can be.